Join us for a cocktail hour, family style dinner, Viennese dessert bar and the show! The Montfort Academy teaches the best that man has ever thought, said, or done in the world. It returns to the basics of Latin, Greek, astronomy, mathematics, scientific experimentation, reading the Great Books, writing, and rhetoric. It is a school where classrooms host Socratic discussions, where the night sky is a scientific laboratory, where sports are not only about body, but also about mind and soul. It is a school whose guest lecturers include giants of business, medicine, law, engineering, government and whose students aspire to be like them. It is a school where students participate in the Great Conversation of great ideas down through the ages of Western civilization. It is a school whose students discover the truths of our Catholic faith and the high ideals of our great Nation. At The Montfort Academy, students Seek Wisdom, Practice Virtue, and Keep the Faith. At Montfort, students are not afraid to ask big questions. They delve deeply into the traditions of Western civilization, history, science, mathematics, and literature and learn to use the wisdom of the past to shape a vision for their future. 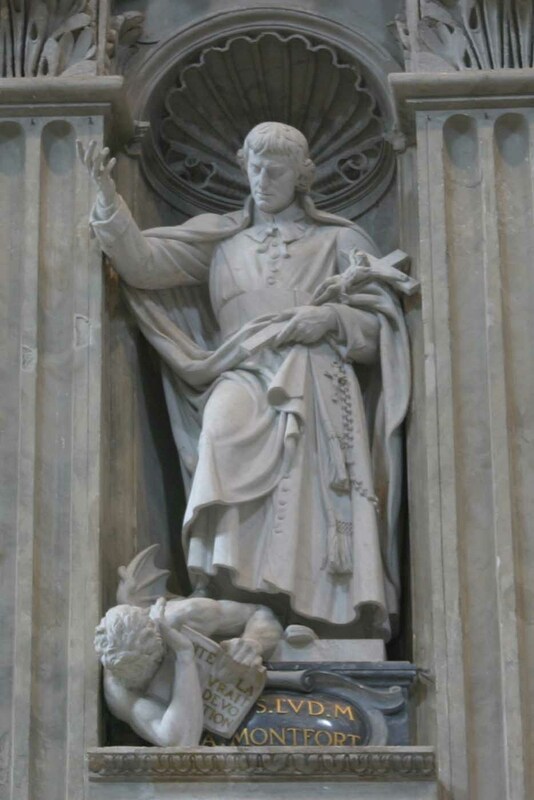 They learn to love the philosophers of antiquity and the theologians of the Middle Ages and to explore creation side-by-side with Euclid, Galileo, and Einstein. They learn to interpret challenging original texts, to construct logical arguments, and to communicate well. They learn to think independently. They learn to write compellingly. And perhaps most unique about Montfort's program, they learn to speak confidently and eloquently in public. Education at The Montfort Academy is true Catholic formation. Our primary objective is the sanctification of the student to be with God forever in Heaven. That means we care about our students beyond the mere assigning of grades; we care about who they are, who they will be, and how they will ultimately answer the question, “What kind of life did I lead?” Our second objective is the transformation of the world through the charitable ways in which our students touch their families, peers, neighbors and country. With school Mass each Tuesday and encouraged daily, as well as frequent prayer and confession, retreats, weekly Holy Hours, Eucharistic adoration, and Rosary, intellectual discussion, and our special St. Joseph the Workers Club, Montfort students grow in virtue, character, and nobility. They leave Montfort prepared to defend, promote, and celebrate all that is good, true and beautiful. Montfort students are challenged daily to become the best version of themselves. They are challenged to aim ever higher in the way they think about themselves and their relationships with God and their families, friends, teachers, team mates, and their rivals. Sports are therefore an essential part of life at The Montfort Academy. Participation in Sports helps develop not only the body but also the mind and soul, so that all three work in balance and harmony with one another. Montfort Knights and Lady Knights play baseball, soccer, basketball, softball, and volleyball and run track and cross country fairly and nobly on and off the playing field. They compete with the dignity and virtue of a noble person. 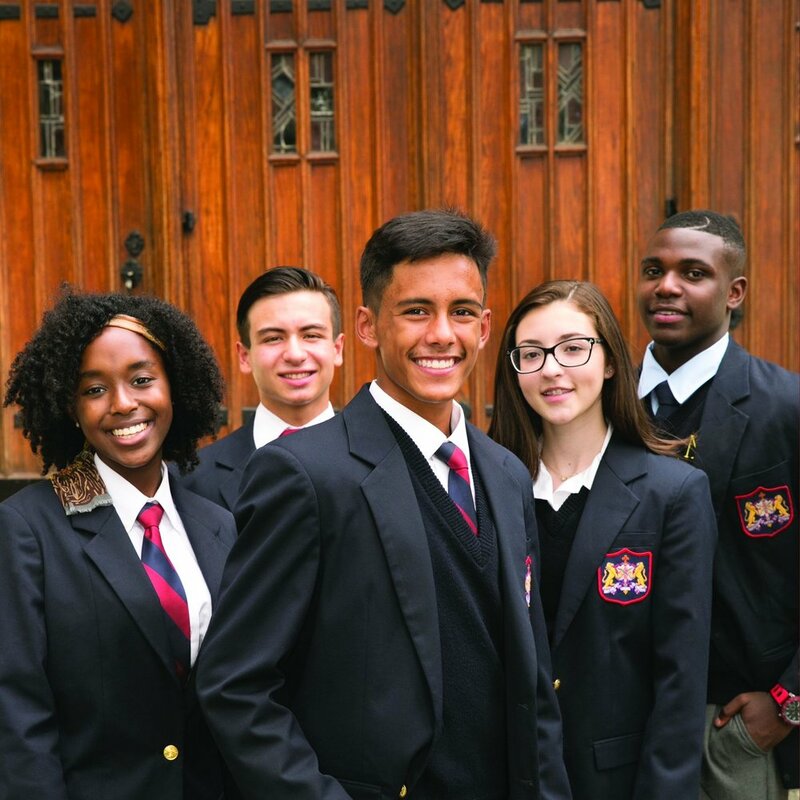 From astronomy to robotics, from a cappella to swing dancing, from computer programming to managing The Montfort Academy Gift Shop, from our nationally recognized pro-life club to our St. Joseph the Worker carpentry and construction club, The Montfort Academy's clubs are as diverse as our students. We also have a drama club that performs a Fall Shakespeare play and Spring Musical, a Debate team on its way to State recognition, a Renaissance polyphony schola, a chess club, a math club, a yearbook club, Cadet Corps, and much, much more! Founded in 2002 by former Assistant Secretary of the Navy and former White House Fellow Richard Greco, Jr., The Montfort Academy is an independent, classical-curriculum college-preparatory high school for boys and girls firmly grounded in the rich intellectual, spiritual, and liturgical traditions and teachings of the Roman Catholic Church. 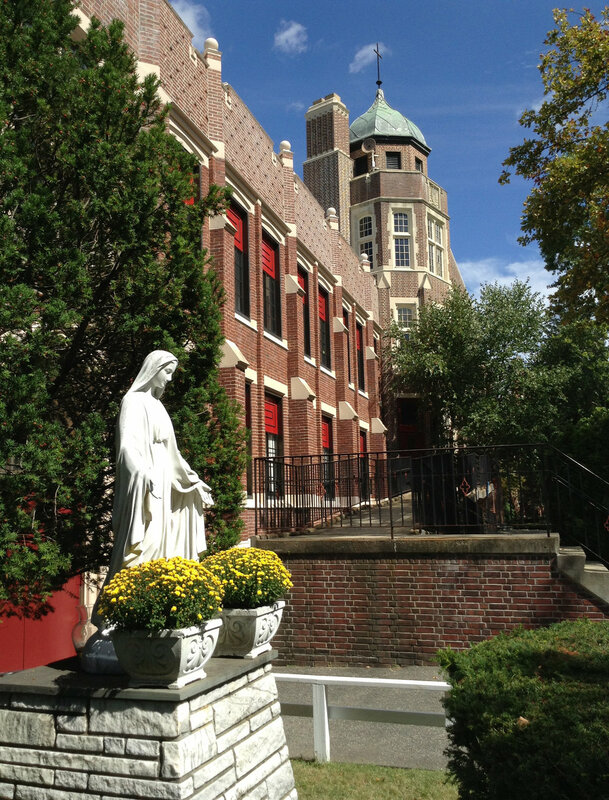 The Montfort Academy is the only classical-curriculum high school in the Archdiocese of New York and has been ranked among the 50 best Catholic high schools in America, according to the Cardinal Newman Society and the Acton Institute.